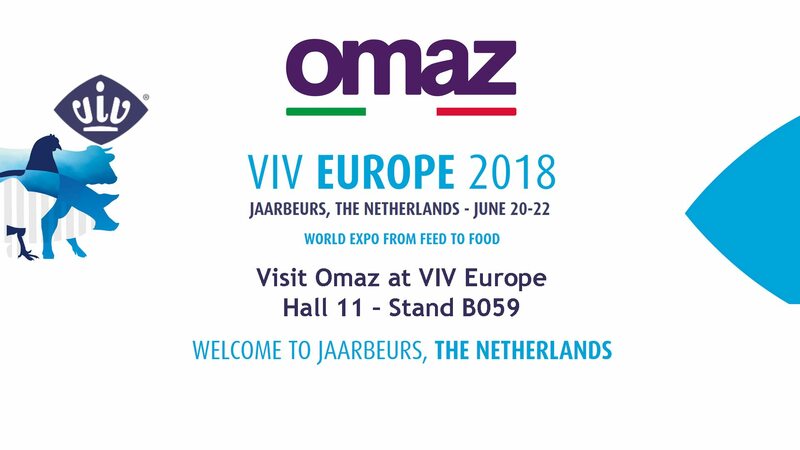 Viv Europe 2018 will be a strategical expo for OMAZ. We expect a great turnout of potential costumers interested to our innovative aviary models, called Open Space, and also many attendance from extra-European countries, more interested to cage systems like our tested Space International. In our stand we will show two samples: Galaxy, an Open Space model, and a Space International AIR cage (some news of this product was recently presented at Viv Mea). Galaxy is built on three levels and it’s a versatile product: this aviary system meets the needs of the various farmers. The structure allows you to create macro areas where the hens can freely move and live totally within the system. Space International was designed for extra-European markets. It’s particularly strong, easy to assemble and adaptable. This cage is available in three different variants and it’s 100% made in Italy. OMAZ production features complete, highly automated systems for commercial laying hens, broilers and chicks rearing with fully computerized systems for poultry management.